Born in an upstate New York rural community, George Duryea was raised by relatives when both his parents died young. Educated at Columbia University and Carnegie Tech, Duryea embarked upon an acting career, first with a Maine stock company, then on Broadway. In 1928, he was brought to films as a young leading man, appearing in such "A"-list productions as Cecil B. DeMille's "The Godless Girl". 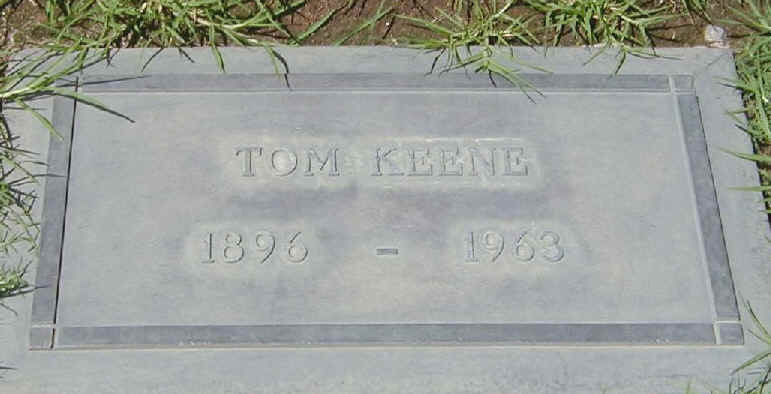 By 1930, however, he was having trouble securing work that is, until he changed his name to Tom Keene and signed on as RKO-Pathe's resident cowboy star. Throughout the early 1930s, Keene's western vehicles played profitably if not spectacularly in neighborhood houses throughout the country. In 1944, he adopted a new film name, Richard Powers, and flourished as a character actor into the 1950s.